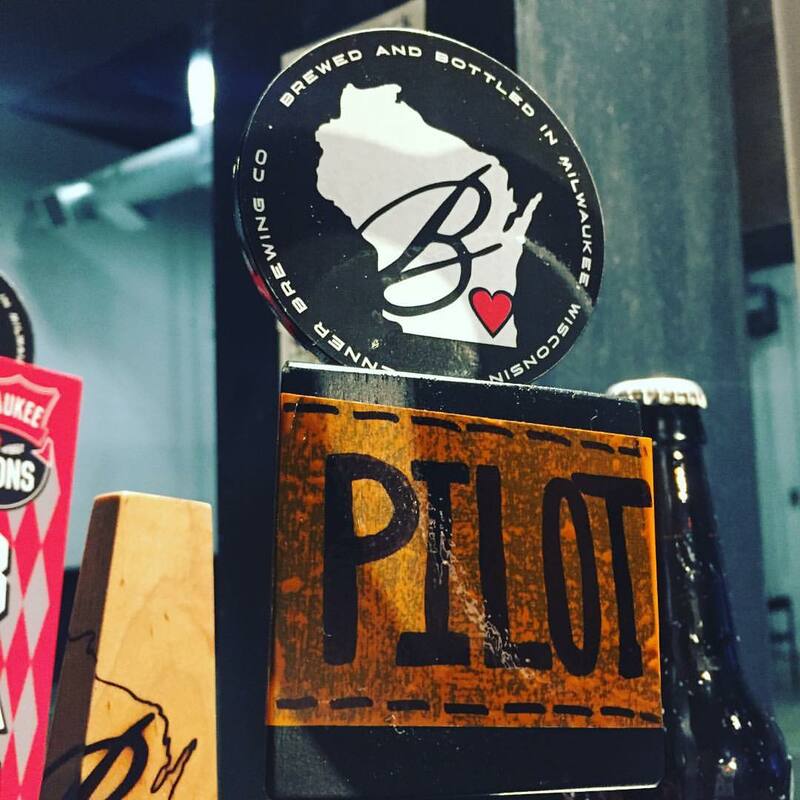 Our pilot series is offering something new all the time at Brenner Brewing. Hey guys, assistant brewer, Nicki, here. We have a new tap line dedicated to test batches in our tasting room now, the Pilot Series. These are small batches brewed on our 20-gallon home brew system- the one Mike originally used to hammer out his recipes back in the old days. We’ve been using this opportunity to both perfect commissioned recipes and to experiment with totally new flavors and ingredients too wild to commit to on a big scale. Recently this line has include a strong ale, a couple versions of a saison, and a couple versions of a hoppy, imperial style IPA. The IPA eventually turned into FE, the signature beer we brewed exclusively for the Iron Horse Hotel. Finishing up fermenting now is a Schwarz-style experiment made with apple wood smoked malt. We really just wanted to use this cool ingredient- and made it a little sweet and a little dark to round it out. I’m super excited about it so keep an eye out for it! If you want to see more of what the day to day of brewing and taking care of Brenner beer looks like, follow me on Instagram @Nickiwernerartz or #brennerbrewing. Thanks!